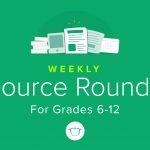 This week’s round up is packed with reading resources, special education resources, and French language resources that will push your students’ critical thinking and increase their access points to the content. 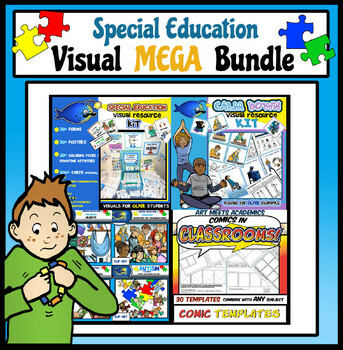 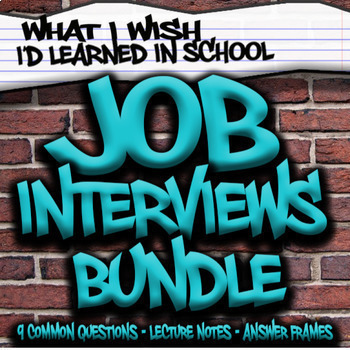 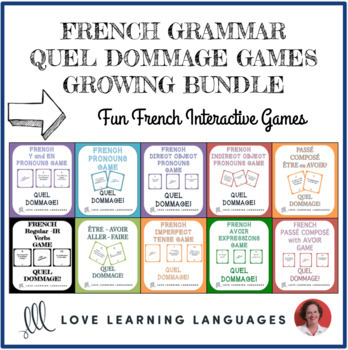 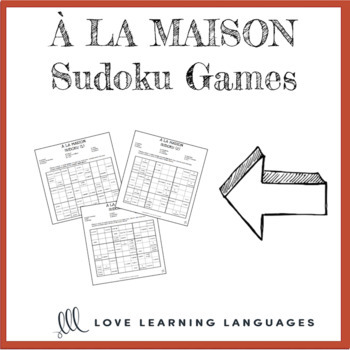 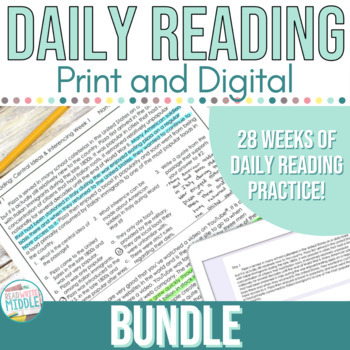 You’ll find a special education visual bundle, job interview bundle, French grammar bundles, and so much more. 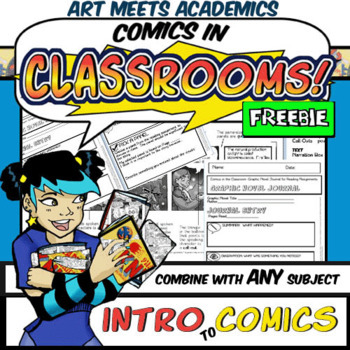 There are tons of great resources to discover, and half of them are free! 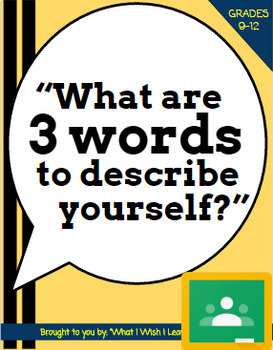 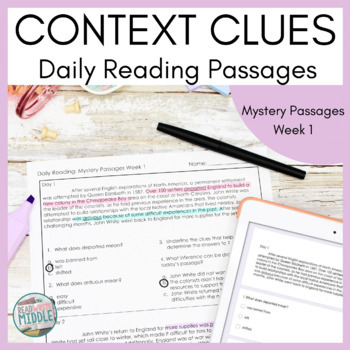 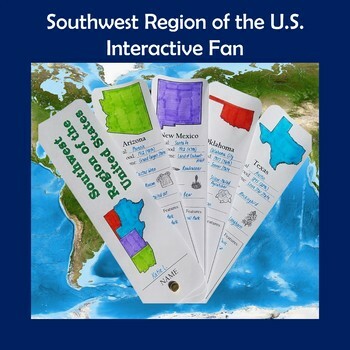 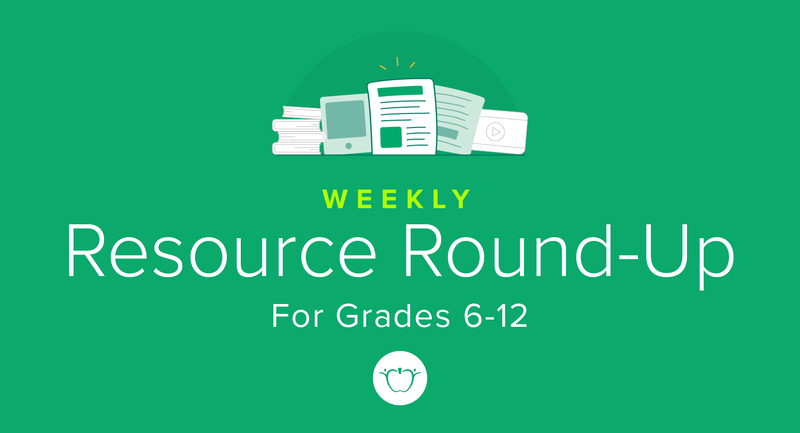 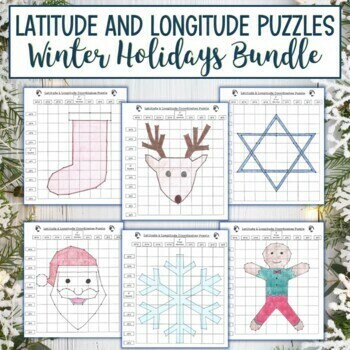 Resource Round-Up: Critical Thinking, Puzzles, Character Education, and More! ← Resource Round-Up: Sight Word Activities, Spiral Math Bundles, and More!